ISLAMABAD . : For the first time in the history of Pakistan, a transgender person has been given a job in the federal government. 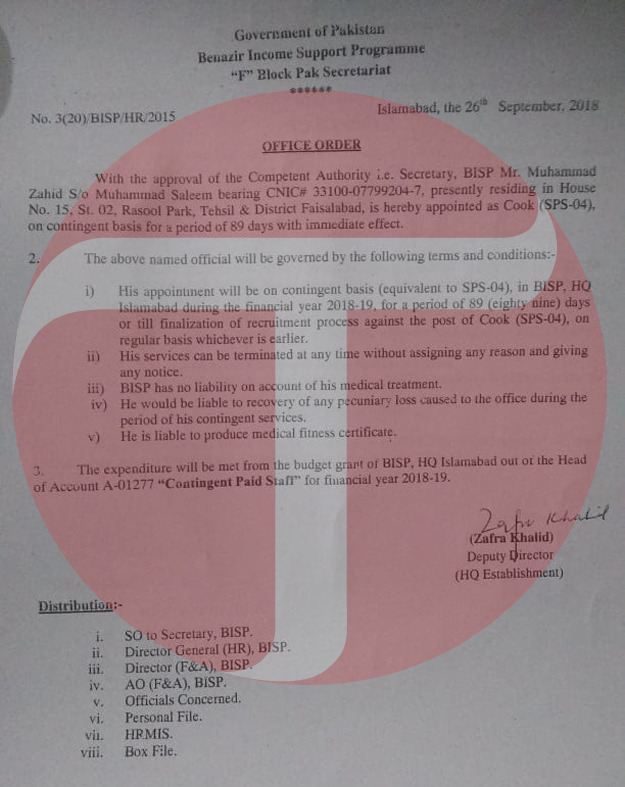 Recently, the Benazir Income Support Programme (BISP) has hired Muhammad Zahid alias Nomi, a transgender person, on contingent basis equivalent to SPS-04 in its headquarter in Islamabad, according to a notification issued by the BISP. 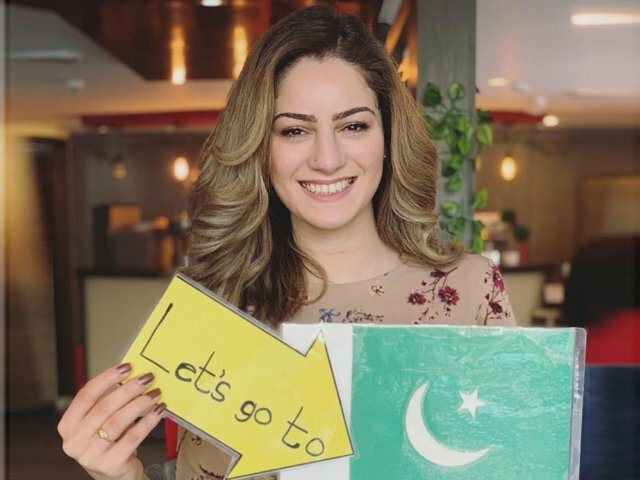 “It is still unbelievable I got a respectable government job on merit and now I will be able to earn money with full respect and dignity,” said Nomi while talking to The Express Tribune. 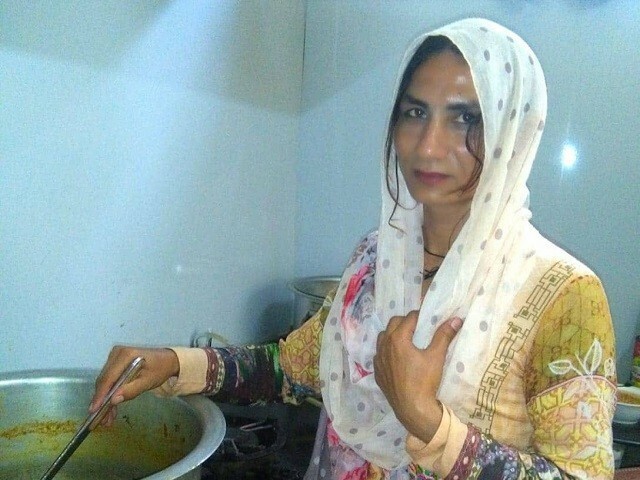 Nomi who belongs to Faisalabad but currently living in Bari Imam, Islamabad has been hired as cook and serving at the BISP’s cafeteria. Her passion for cooking, trying new dishes and serving them in different style has helped her achieve all she wished for. “Since my childhood I used to see how my mother was cooking and from her I have learnt to cook all dishes,” she said, adding that she did not earn any degree or certificate in cooking. For Nomi, this job is like a dream come true as earlier she used to earn money by dancing. 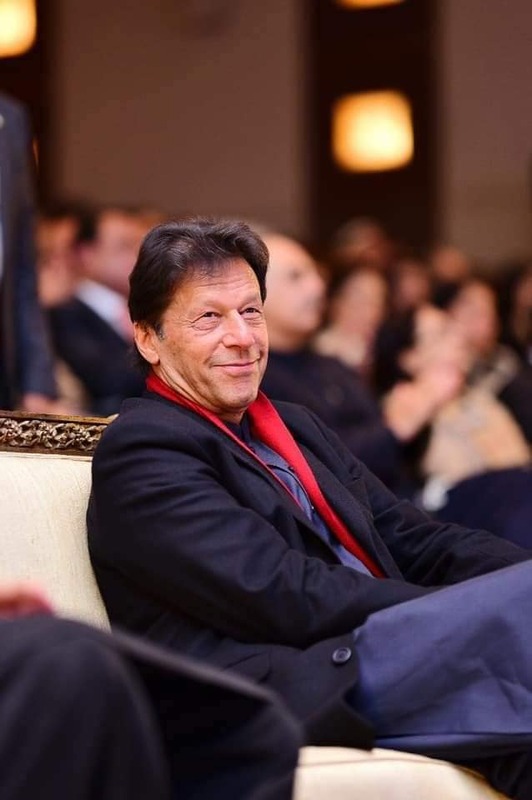 “My parents have passed away… I was living with my brothers and sisters, but the attitude of my neighbours and relatives forced me to shift from there. Now whenever I have to meet my family, I go in late hours so that no one can see me and return before dawn,” she revealed. “I hope now people will feel proud of me rather than degrading me by calling me ‘Khusra’ and asking me to dance,” said Nomi. He said that her selection was done entirely on merit after she passed a test for getting the job. 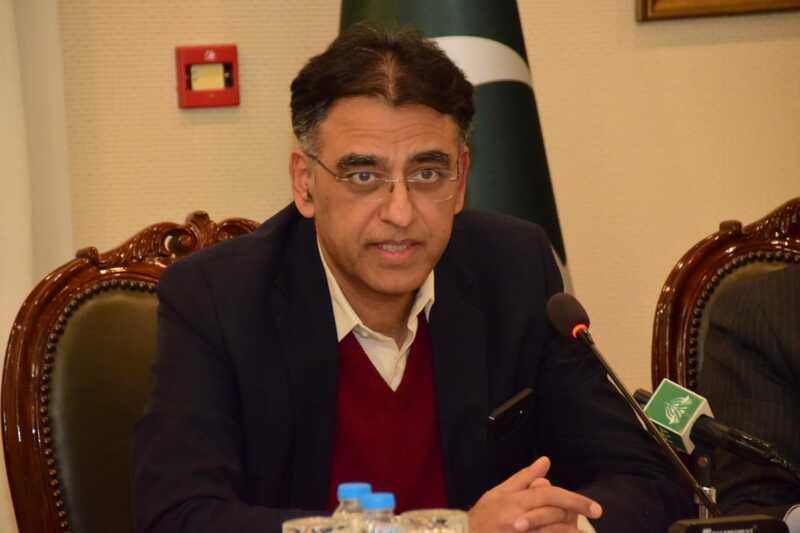 He said that currently the BISP was carrying out a survey on the transgender community, and once it was completed, the poor and needy would be given cash grants. 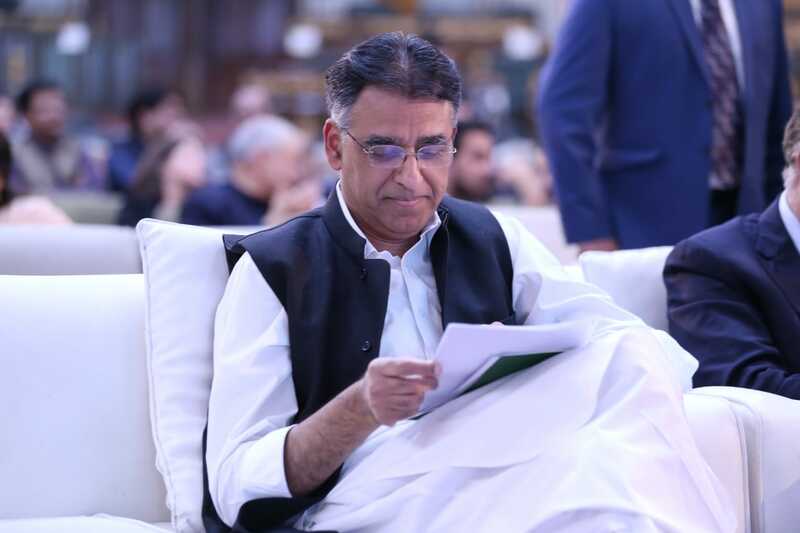 “Hopefully by the end of this year we will also announce more jobs for highly-qualified transgender persons who deserve higher positions,” said Akbar, adding that the government should take initiative of setting job quota for transgender in government jobs. 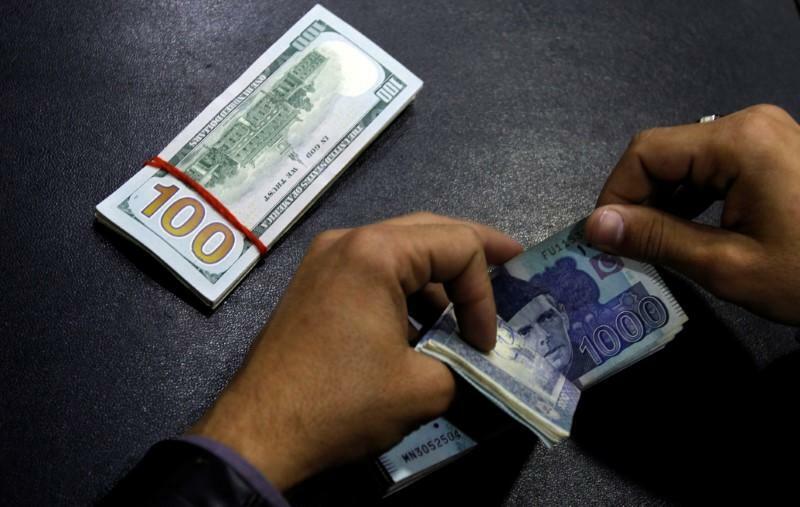 The BISP has warned that anyone found guilty of harassing Nomi would be terminated.